Balance Exercises are Fun With CoolBoard | The Best Balance Trainer! 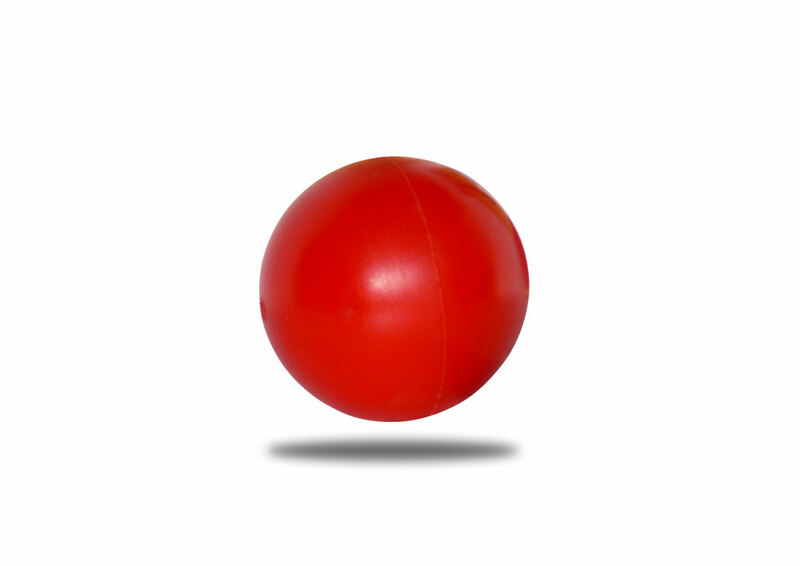 Why limit yourself to a roller when you can ride the ball? 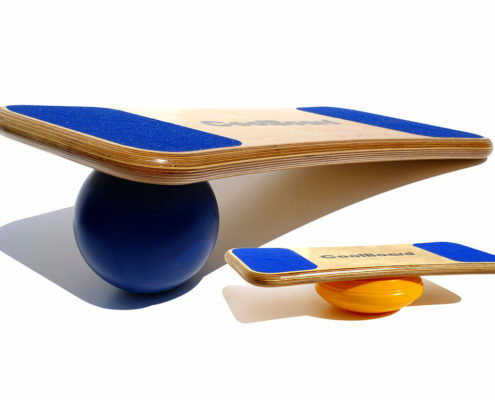 CoolBoard balance board is the only balance trainer that works in 3D, multiplying the benefits you get from using a balance trainer. 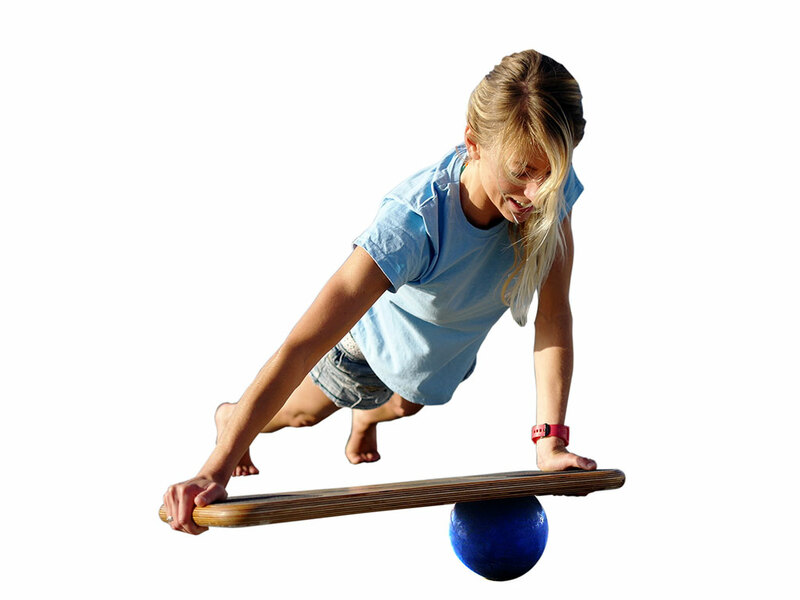 No other balance board works your core muscles so effectively, or improves you balance and co-ordination so dramatically. Our Original package includes everything you need to get going: a CoolBoard DuraGrip balance board, a medium size Pro Ball, and a full body workout wall chart. 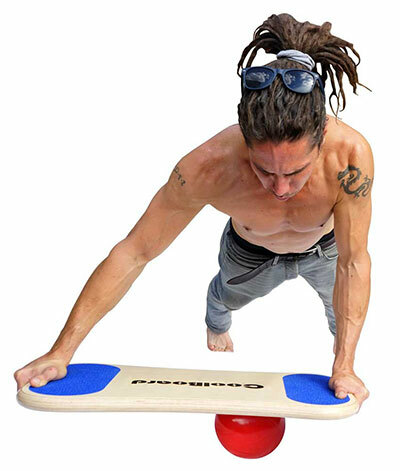 CoolBoard balance board is extremely versatile – you can use it to improve your surfing or snowboarding skills, increase core strength, stay fit, rehabilitate after injury and a whole lot more. 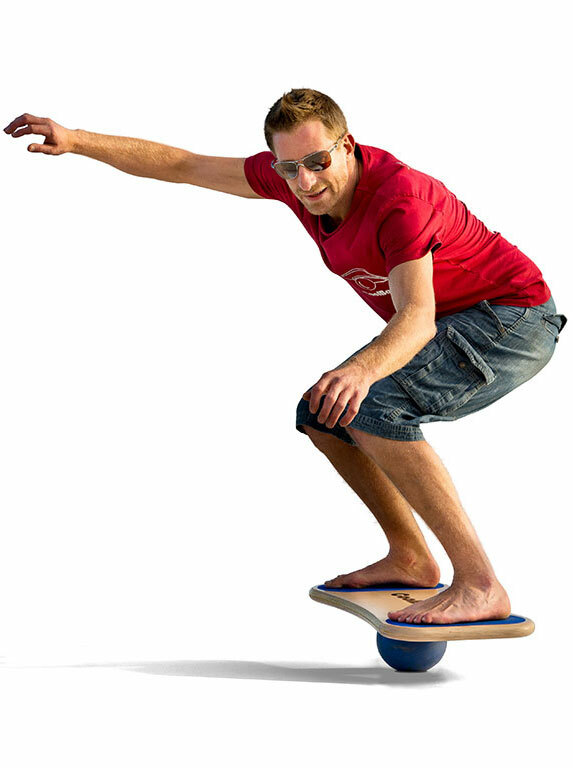 Hand crafted from 30mm birch ply, our balance board is eco friendly and will last a lifetime. 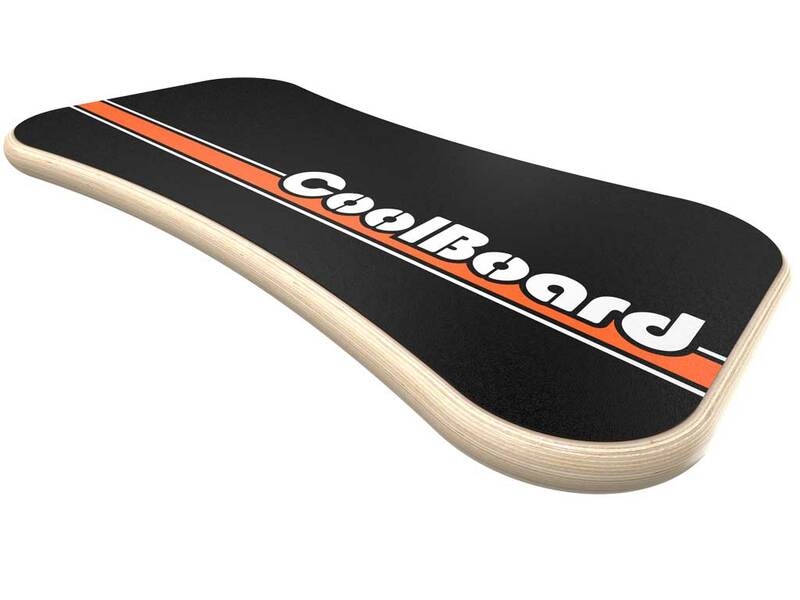 And we’re so confident you’ll love your CoolBoard we offer a 21 day no quibble money back guarantee. For more options click here, more info see our buyers’ guide, and if you’d like any advice – get in contact – 0117 949 8338 and [email protected] – we don’t bite and we’re rather knowledgeable!